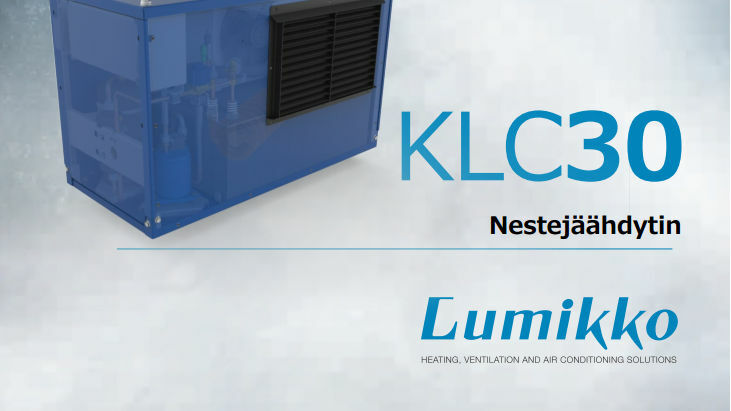 The Lumikko KLC30 liquid cooler is designed and manufactured especially with mechanical durability in mind. Therefore, the device is highly suitable for construction machines, in locations prone to vibration and in other mechanically stressful environments. 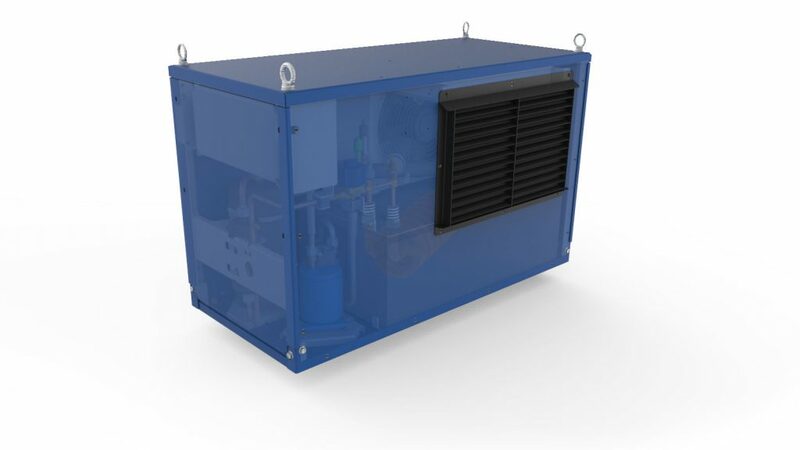 Applications are battery or apparatus cooling, industrial processes and ancillary ventilation solutions. The device is available in many different control options. The housing solution is chosen according to location, or the circuit can be totally integrated into the customer’s device.